Booms and Bots: This T-shirt is just awesome. 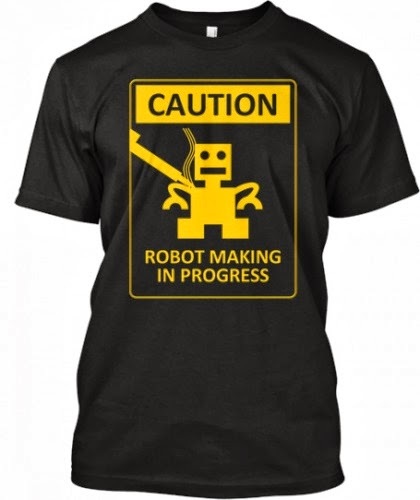 This T-shirt is just awesome. I follow Letsmakerobots.com fairly closely, and this morning when I logged in, I found an interesting post.